The uniquely designed Marriott Solana is located midway between Dallas and Fort Worth. 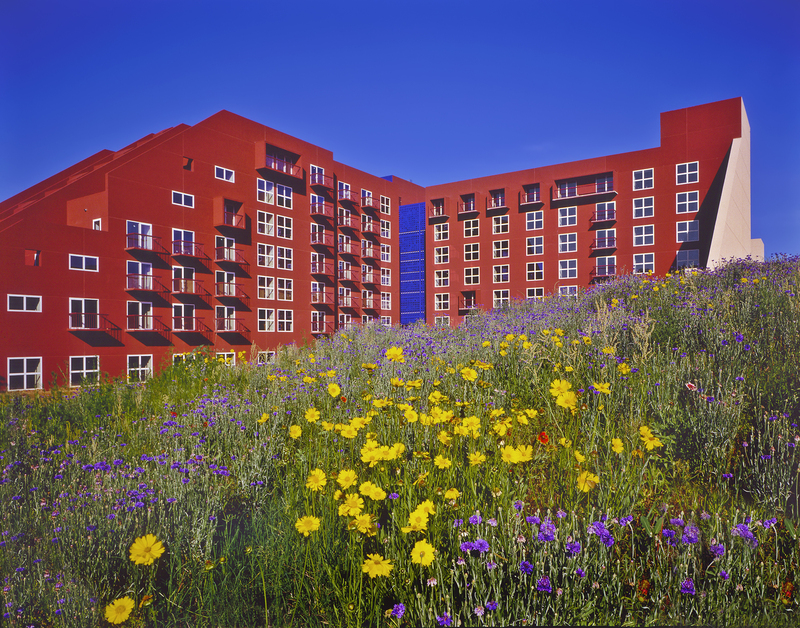 As part of the 900-acre IBM Solana campus, the hotel reflects the campus’s very contemporary style and incorporates bold splashes of color, natural woods and distinctive stonework. Built by Beck, the seven-story, 200-room hotel features connecting balcony rooms and gracious amenities, including the 35,000 SF Solana Club, a fitness facility.